The weather in Ann Arbor Michigan can be brutal at times. During the cold of winter the roof on your home can be frozen to temperatures well below freezing. While the summer months brings the sizzle of heat on your roof. Since the roof on your home is the first line of defense against these weather elements making sure the roof is in good shape is a must. 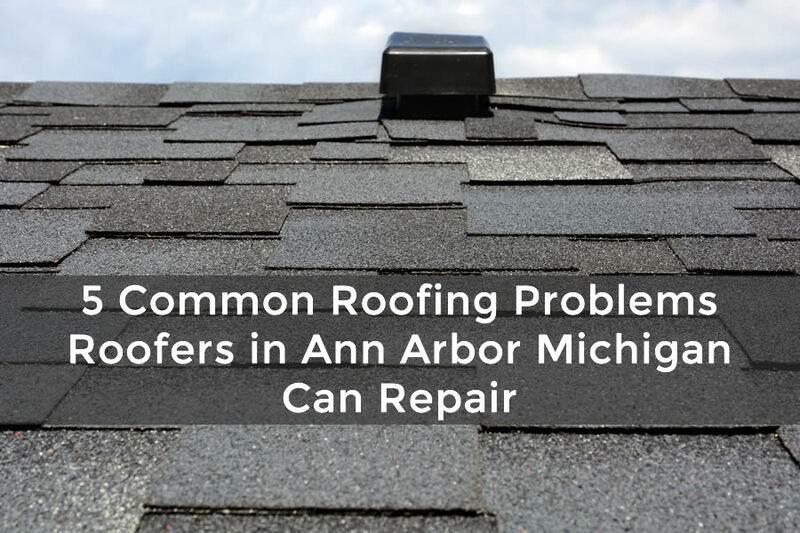 Sometimes however a problem will occur on your roof where you need a roofer in Ann Arbor Michigan to come out and make repairs. 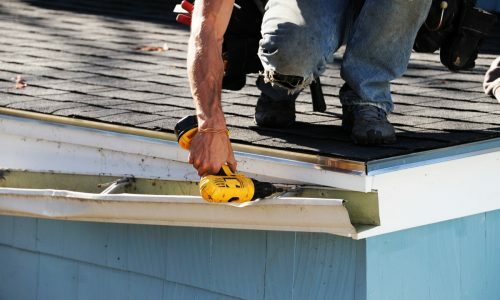 In this article I’ve listed some common problems that you may find on your home’s roof which need roof repair or roof replacement. The following problems can occur on almost any roof. When the roof gets older it may be more susceptible to these problems but even a new roof can sometimes have damage under the right circumstances such as severe weather. 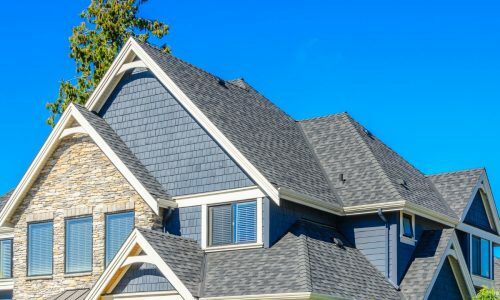 Even if you don’t have any of these problems on your home’s roof it’s always a good idea to get a yearly roof inspection from a reputable roofing contractor in Ann Arbor Michigan to ensure the roof is performing as it should and that there aren’t any potential problems on your home’s roof. Damage to the singles on your home can happen more frequently on older roofs. As the shingles on the roof gets older they begin to weather faster. 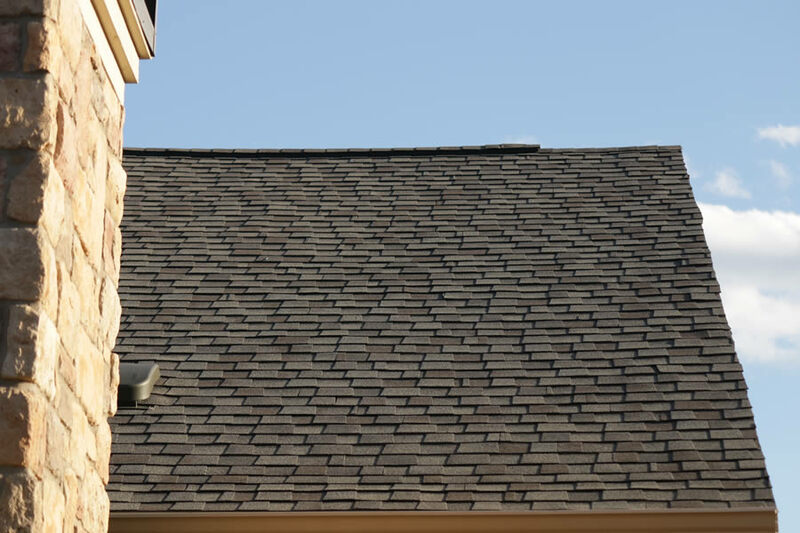 They start to lose their rigidity and the granules which help to protect the shingles start to fall away. As they get older they also lose adhesion to the roofing surface which makes them more susceptible to damage from wind. The shingles will actually curl and pull away from the roof then as wind blow them they break and may fall away from the roof. Most shingles can last from 15 to 35 years depending on the quality of the shingles. A problem that is common in colder weather environments is a roof ice dam. When ice starts to form at the edge of your home’s roof and builds over time it can be damaging the interior of your home. The ice dam stops water that has melted from exiting the surface of the roof. Without roof ice dam protection in place that water may end up being diverted to the inside of the home. It’s also a common problem when water ponds on the roof which is usually caused by a buildup of debris on the roof such as leaves. A roof leak can occur for a variety of reasons. We’ve even seen problems in the roofing surface created by squirrels and other critters. When you notice a roof leak on the inside of your home chances are you’ll have a roof leak that needs attention. Be sure to get all roof leaks repaired as quickly as possible to prevent further damage to the roof and the interior of the home. 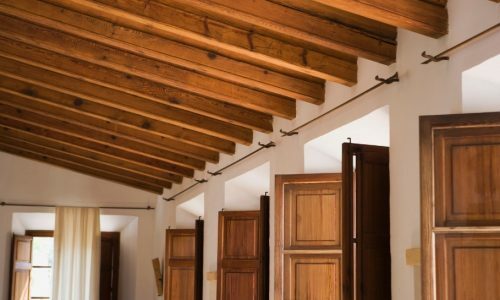 While the roofing surface on your home will certainly be an area of concern there is also the other components of the roof that can cause problems. Roof penetrations such as plumbing or ventilation pipes can lose their seal and start to leak although the roof surface is good. Other common roofing components that can cause your roof to leak is items like chimneys or skylights which have seal around them. A routine roof inspection can usually determine if these items need to be resealed soon. No one can control the weather and sometimes weather events occur that can throw debris into the roof or high winds may damage the roof. After a significant storm has passed it’s a good idea to get your home’s roof inspected if you think storm damage has occurred on the roof. Sometimes the damage is difficult to determine from the ground by a home owner, especially if there is hail damage on the roof. That’s why it’s so important to have a qualified roofing contractor in Ann Arbor Michigan look at your roof. 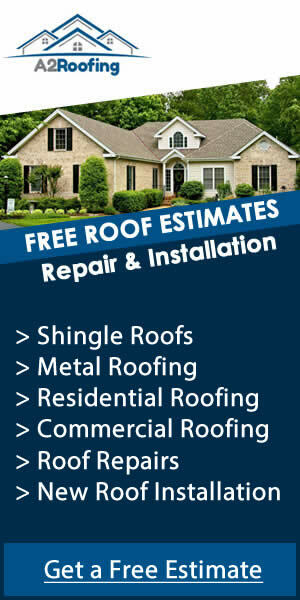 If you suspect any of the problems above have occurred on your home’s roof it’s best to get a roof inspection. Be sure to call A2Roofing today at 734-548-9915 for more information.